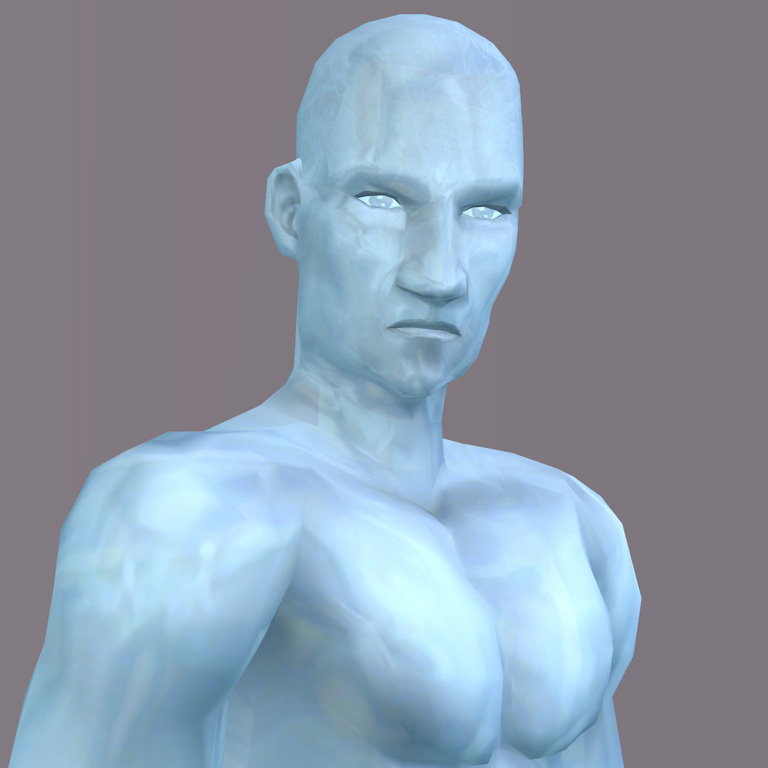 Sims2 Possibility of Shiny/Reflective Face Paint/Mask? Possibility of Shiny/Reflective Face Paint/Mask? As you can see the face has a matte-like finish, versus the rest of the attire. Any help on solving this issue would be appreciated. d_dgjdhh, proud to be a member of LeeFish since Apr 2013. Thanks for the advice. I was looking at what material definitions were used on a wall mirror....It didn't work out. I have a feeling the reason the hair and body work was because they were not "Texture Overlays XML" (XTOL), such as what the face mask/paint is made of. The hair and body are meshes worked because they were able to have a texture wrapped around it permanently versus the texture overlays that go onto a mesh temporarily? Or maybe because they have "Property Sets" (GZPS)? Maybe that's the difference, I don't know. So you are looking at the actual makeup face masks then? Can you add the texture things from the other parts to the face mask? (12-05-2017 03:22 PM)gayars Wrote: So you are looking at the actual makeup face masks then? Can you add the texture things from the other parts to the face mask? So I tried that recommendation, and it wasn't successful. The face remained matte finished. Of course, there's a major limitations to this approach. One cannot modify the face attached to this uniform in the game to match that of any other Sim faces. As well, without the proper joint assignments, this Sim's facial expressions will bleed though the fake face. Is there a way to assign joints to the fake face attached to the body. Is it even possible? This may sound crazy, but perhaps a clone off of hair would work? I believe there are helmets or something in game correct? Perhaps that would work better? There's a few instances in the game with objects that have shiny surfaces in using EnvCubes for their material textures, such as decorative sculptures & some clothing (e.g. the adult opera/theater tuxedo with cape, some teen shirts with shiny backs). The big pro about the accessory is that the joints contour the face well. So everytime the Sim expresses and talks, the accessory moves along with it. The big con is that it contours ONLY this face, and not other faces. How about the ninja mask thing, can you make it invisible or near invisible., And then apply the cube to it? (15-05-2017 05:06 PM)gayars Wrote: How about the ninja mask thing, can you make it invisible or near invisible., And then apply the cube to it? I've tried to ninja mask. I was able to get it transparent...I was able to get it shiny.....but not both at the same time. I think I understand what you were going to have me do, namely shape the head scarf to be about the same roundness as the head, and with it being transparent, perhaps it would be a suitable alternative. I don't think it would have been easy getting the head scarf to match the color tone of the body. So the big flaws with this include no ability for other faces to contour another sim's face, and having overlapping textures at the neck being noticeable, and since the mask is an accessory, it goes away when swimming/sleeping in a bed. I'll look into that tomorrow. EDIT: Okay, so I check out the fragrance stand like you mentioned, gayars. I see what you mean with a tmxt without a texture being referenced. But the bottles are not transparent and shiny at the same time, so I don't understand what you'd want me to learn from the fragrance stand.